Directly across the street from the Louisiana Supreme Court building is 417 Royal Street, best known as the former home of Brennan’s Restaurant. In the mid-1800s, this building was the residence of Alonzo Morphy, Louisiana Supreme Court Judge from 1839 to 1846. Judge Morphy lived here with his wife and four children, including his son, world renowned chess champion Paul Charles Morphy. A prodigy, Paul Morphy first began to play chess here when he was 10 years old, according to several accounts. Louisiana Bank, the first financial institution created in New Orleans after the Louisiana Purchase, occupied this property beginning in 1805. Louisiana Bank’s initials “LB” still can be seen in the wrought iron located in the center of the balcony railing. In 1820, the Royal Street property was purchased by Martin Gordon, Sr., a friend of Andrew Jackson. 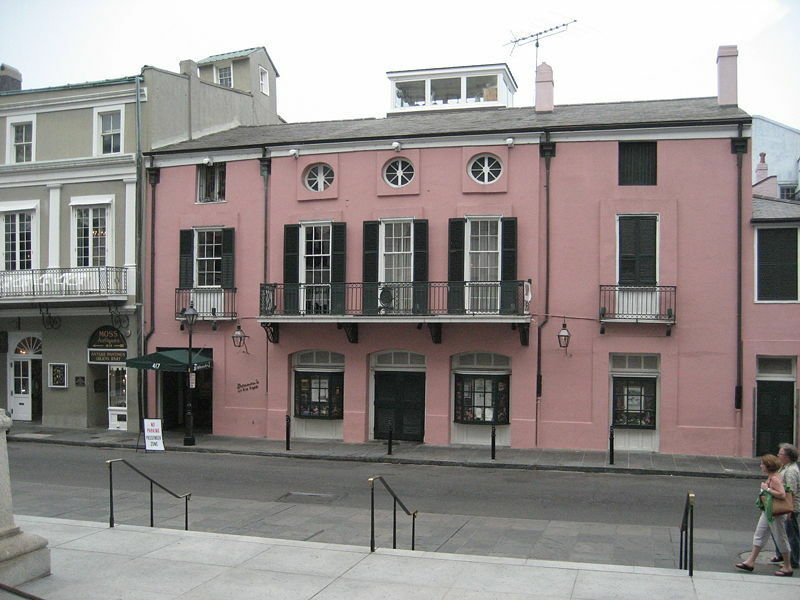 Andrew and Rachel Jackson reportedly stayed here in January 1828 while visiting New Orleans to celebrate the thirteenth anniversary of the Battle of New Orleans. 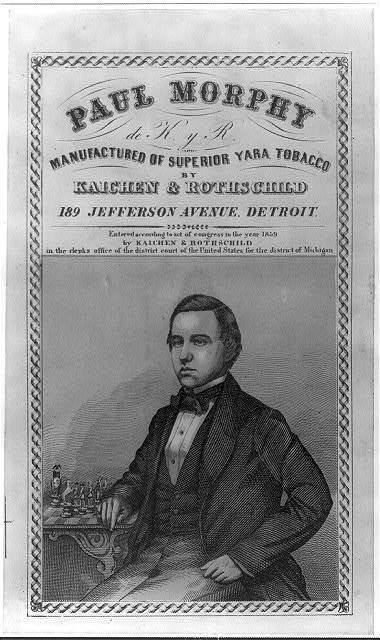 In 1841, Judge Morphy purchased the property from Martin Gordon at a sheriff’s sale. Born in South Carolina in 1798, Morphy studied law in Edward Livingston’s office. Morphy was admitted to practice in Louisiana on January 6, 1819, “having been, in open court, duly and strictly examined.” After serving two terms in the Louisiana State Legislature and as Attorney General from 1828-1830, Morphy was appointed Louisiana Supreme Court Judge in 1839. Judge Morphy served on the Louisiana Supreme Court from August 31, 1839 until March 19, 1846, when the court was located at the Presbytère, located across from Jackson Square and next door to St. Louis Cathedral. Judge Alonzo Morphy died at age 57 in 1856, leaving an estate of $146,162.54 (over $3 million in today’s currency). His son, Paul, spent the years after his father's death traveling to New York City and Europe to compete in chess championships, leading to his recognition as one of the world's best chess players. 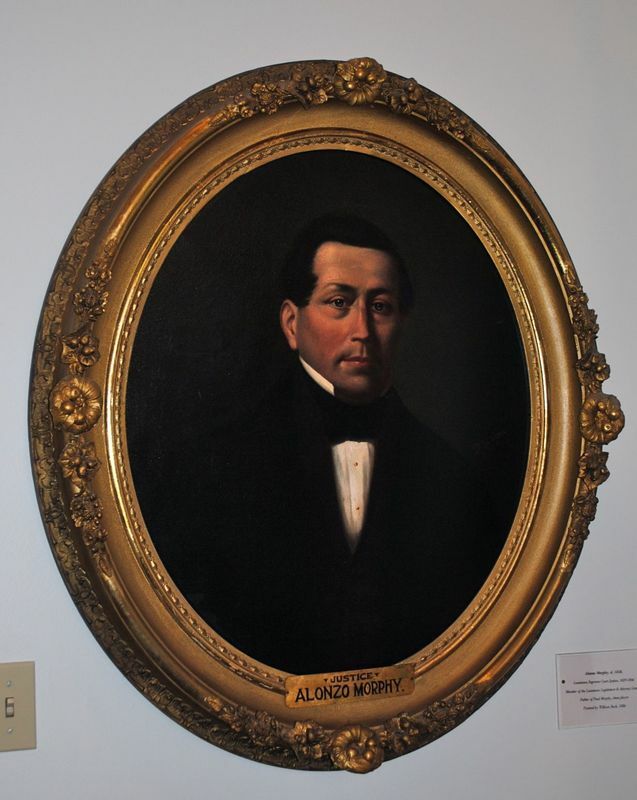 Justice Alonzo Morphy: Justice Morphy served on the Louisiana Supreme Court from August 31, 1839 until March 19, 1846. ~ Source: Courtesy of The Louisiana Supreme Court. Morphy House and Garden, around 1910 ~ Source: Courtesy of Louisiana State Museum. 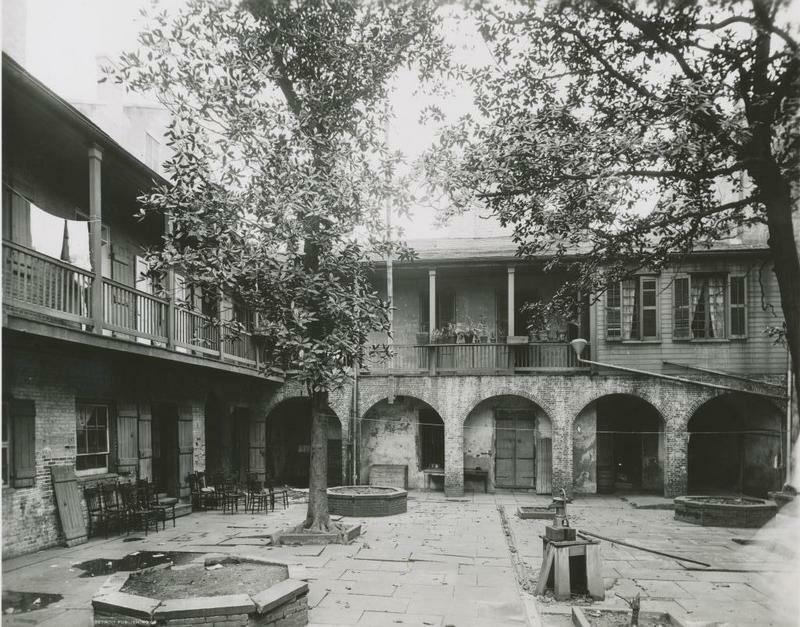 Courtyard of the Morphy Home, approximately 1910 ~ Source: Courtesy of the Library of Congress. 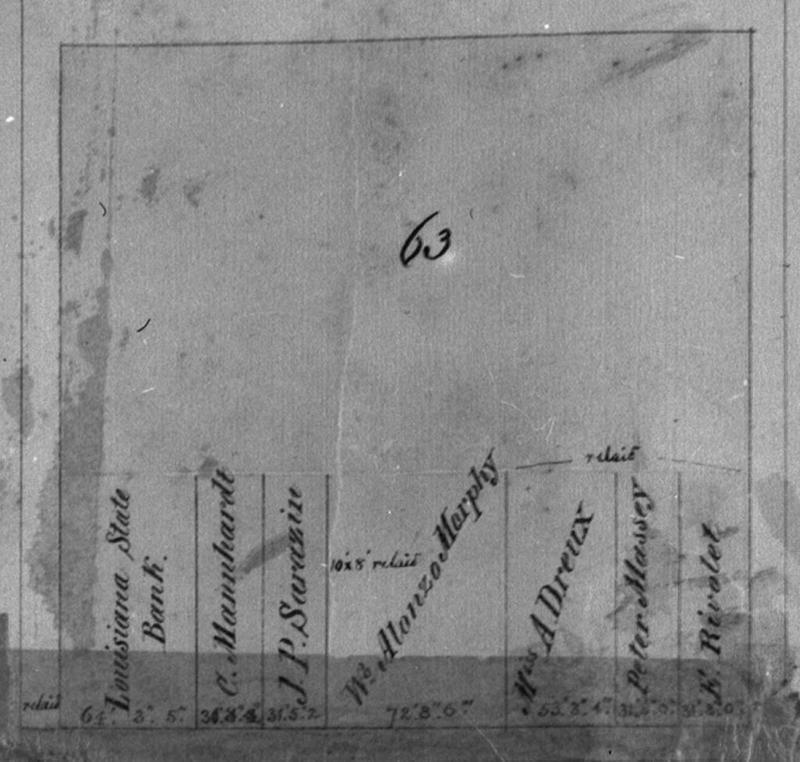 1859 map depicts Morphy House, 417 Royal Street ~ Source: Courtesy of Louisiana Division/City Archives, New Orleans Public Library. Mary Ann Wegmann, The Law Library of Louisiana, and University of New Orleans History Department, “Former Home the Morphys: a Louisiana Supreme Court Judge and his World Chess Champion Son,” New Orleans Historical, accessed April 19, 2019, https://neworleanshistorical.org/items/show/800. Louisiana Supreme Court Celebrating 200 Years: The Bicentennial of the Louisiana Supreme Court: 1813-2013 website: http://www.lasc.org/Bicentennial/home.aspx Alonzo Morphy http://www.lasc.org/Bicentennial/justices/morphy_alonzo.aspx "Eighth Of January, At N. Orleans" Signs of the Times [Albany, New York], February 09, 1828, Volume: 1:14, 2. Kurtz, Michael L. “Paul Morphy: Louisiana's Chess Champion.” Louisiana History: The Journal of the Louisiana Historical Association, Vol. 34, No. 2 (Spring, 1993) , pp. 175-199. http://www.jstor.org/stable/4233011 Whitaker, J. S., and Member of the New Orleans Bar. 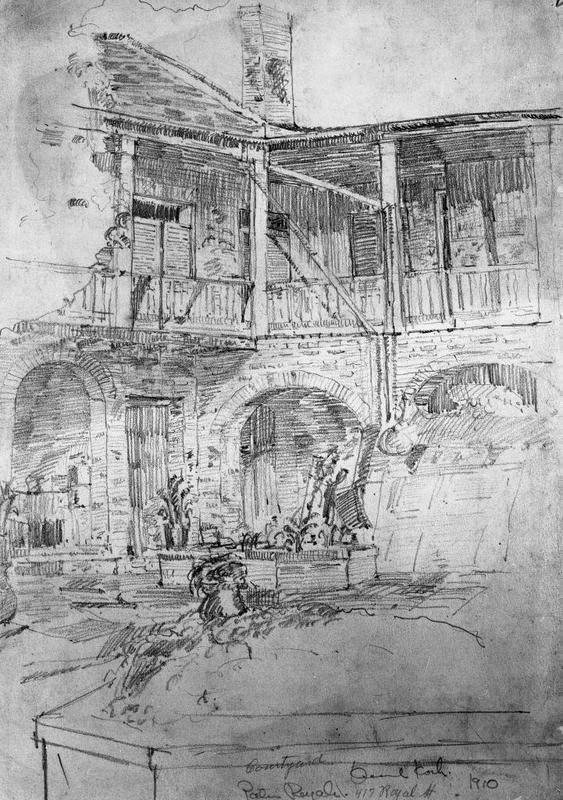 Sketches of Life and Character in Louisiana the Portraits Selected Principally from the Bench and Bar. New Orleans, LA: Ferguson & Crosby: 1847.